This Veterans Day, we thank members of the armed forces for their service. We also recognize that too many of these brave men and women experience homelessness when they leave the service. Today we hear from August Mallory, who served in the US Navy for 10 years, and later slept on the streets after the warehouse where he worked closed. August Mallory. Photo courtesy Real Change. The ability to speak out for others who cannot speak for themselves. Why are you an advocate for housing and an end to homelessness? After being homeless and being harassed by police and other authorities, I felt it was time to fight back, to get people to understand what it is like to be homeless, and why and how people become homeless. There’s a shortage of housing, and people just can’t afford housing anymore because it’s so expensive. This is what we’re trying to get across to our politicians in every state. What methods do you use to advocate? 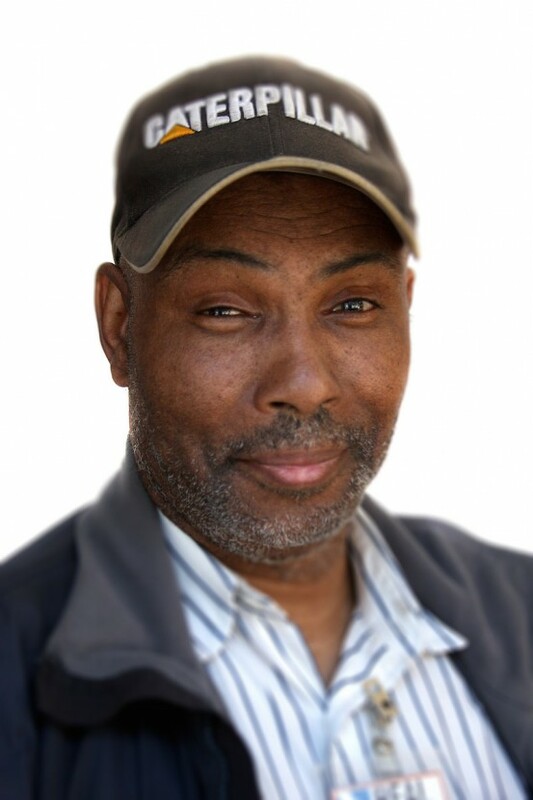 Selling street newspapers, and doing a speakers bureau to educate the public on homelessness. I even had my own radio show while in Washington, DC. There are a few, but one does stand out quite clearly: My chance to speak with politicians and various police chiefs across the country to educate them on the issues of homelessness and poverty. What challenges do you encounter in advocating for housing and end end to homelessness, and how do you overcome them? You will run into some very hostile attitudes. Try to keep a cool head. But if it looks like there is going to be a problem, move on. What advice would you give to someone who is interested in advocating but doesn’t know where to start? I would introduce them to a street newspaper, and encourage them to get involved with other advocacy groups. Who would you like to see featured in this blog series? Share your suggestions by posting a comment below!